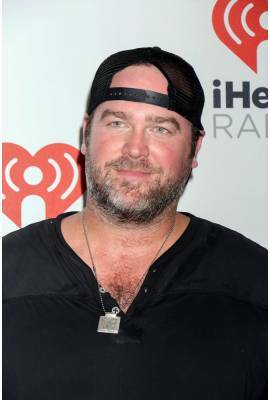 Lee Brice is currently married to Sara Reevely. 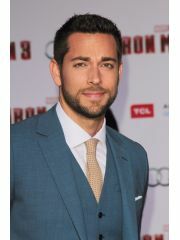 He has been in one celebrity relationship averaging approximately 10.4 years. His one marriage has lasted 6.0 years so far. Given Name: Kenneth Mobley Brice, Jr.